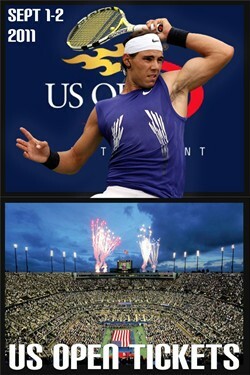 Pair of tickets for September 1st and 2nd. Thursday in President's Box, Friday in Nike Suite. Entrance only by invitation through a secret door! 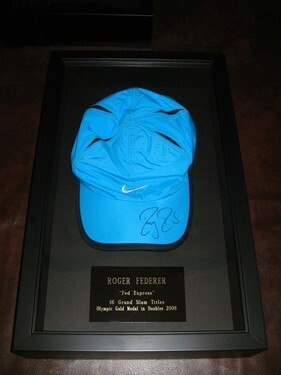 Federer's hat, signed and framed. Serena's hat, signed and framed. 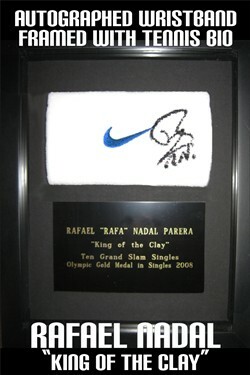 Rafael Nadal's wrist band signed & framed. 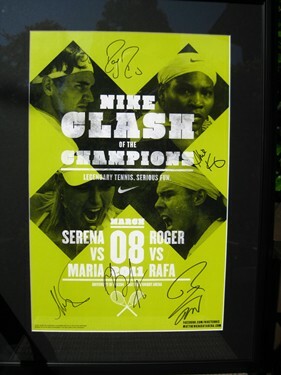 Nike Clash The Champions poster signed by Roger, Rafa, Serena, Maria. 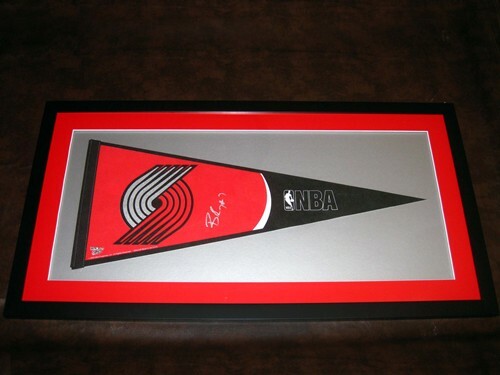 Blazer pennant signed by Brandon Roy and framed. 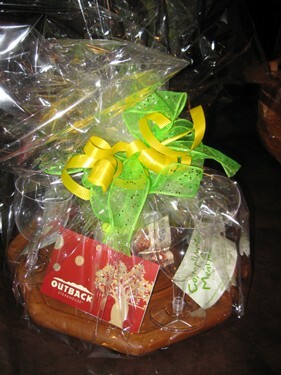 Cookie bouquet, + $25 to Saigon Grill, $25 to Outback Steakhouse, and 2 complimentary passes to Sweet Tomatoes. 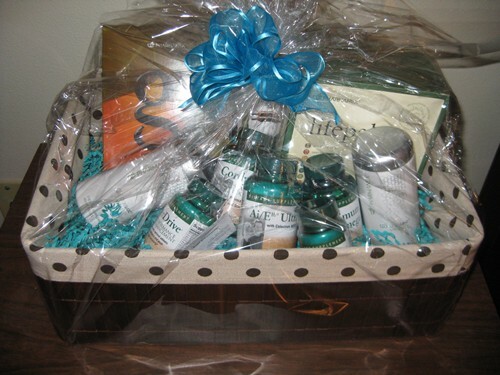 Cheese board + $25 to Saigon Grill, $25 to Outback Steakhouse, and 2 complimentary passes to Sweet Tomatoes. 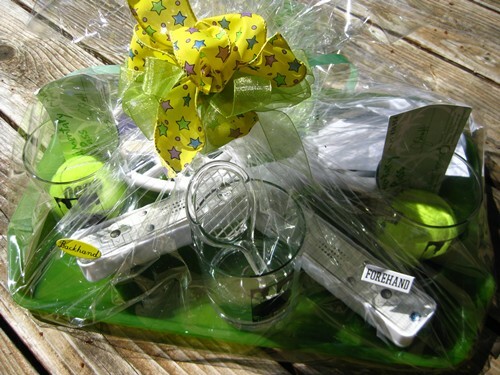 Plastic racquet + $25 to Saigon Grill, $25 to Outback Steakhouse, and 2 complimentary passes to Sweet Tomatoes. 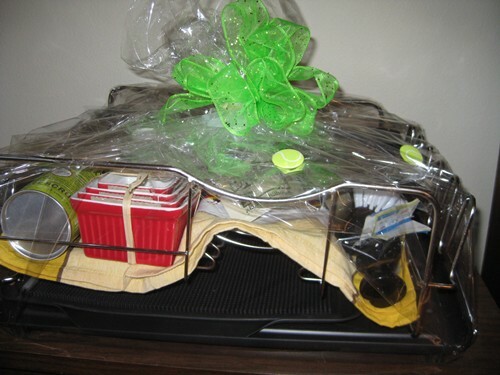 Picnic basket + $25 to Saigon Grill, $25 to Outback Steakhouse, and 2 complimentary passes to Sweet Tomatoes. 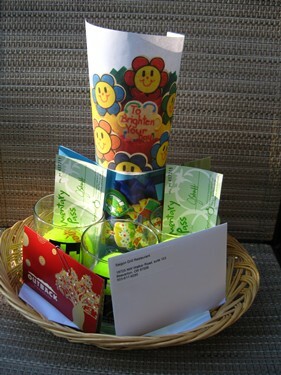 Dinner plate + $25 to Saigon Grill, $25 to Outback Steakhouse, and 2 complimentary passes to Sweet Tomatoes. 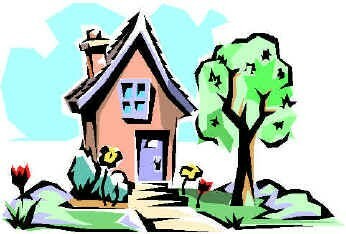 Week Long Vacation Rental at Sun City Shadow Hills in Southern California, from Sheila Banks. 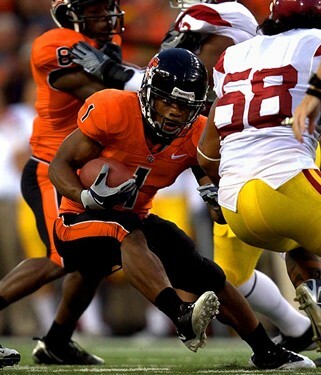 2 tickets to Oregon State vs Sacramento State game on September 3rd, 2011 in Corvallis, Oregon. 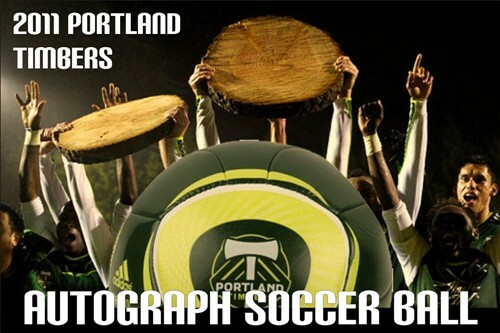 Portland Timbers' Autographed Soccer Ball. Tennis Lesson with Angelo Niculescu, 1 hour private. 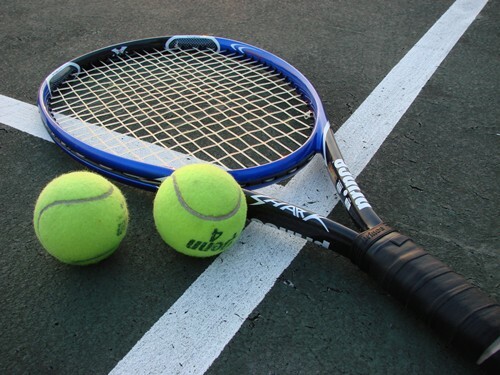 Tennis Lesson with Brian Loomis at Tualatin Hills Recreation Center, 1 hour private in non-prime time hours. Tennis Lesson with Brian Loomis at Tualatin Hills Recreation Center, 1 hour group in non-prime time hours. Tennis Lesson with Scott Allen at Tualatin Hills Recreation Center, 1 hour private in non-prime time hours. Tennis Lesson with Scott Allen at Tualatin Hills Recreation Center, 1 hour group in non-prime time hours. 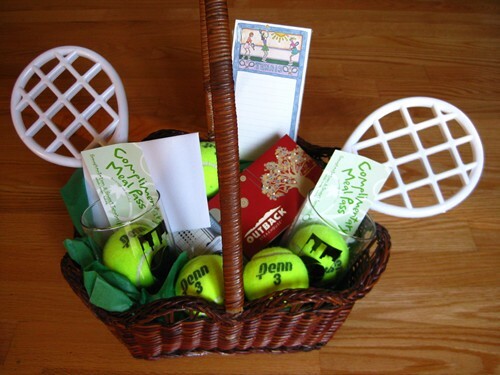 Tennis Lesson at Mountain Park and family initiation fee to Mountain Park. Tennis Lesson with Dave Edwards plus initiation fee to West Hills Racquet Club. 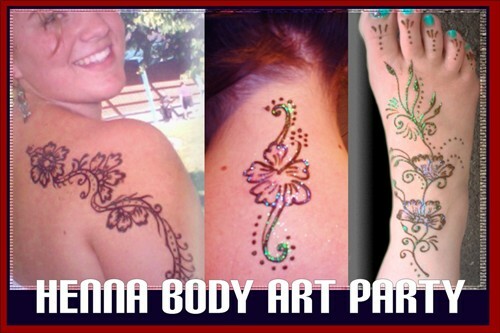 Hong Scott will give you some body art! 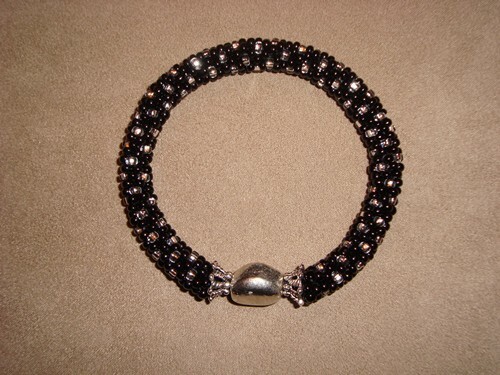 Women's black beaded handmade bracelet, by Kathleen Autrey. 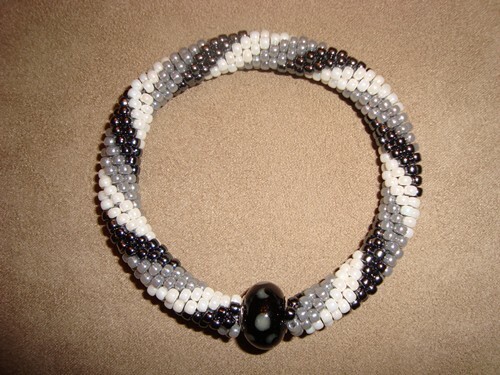 Women's black/white/grey beaded handmade bracelet, by Kathleen Autrey. 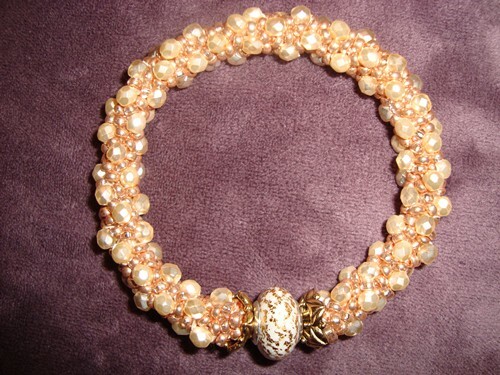 Women's gold beaded handmade bracelet, by Kathleen Autrey. 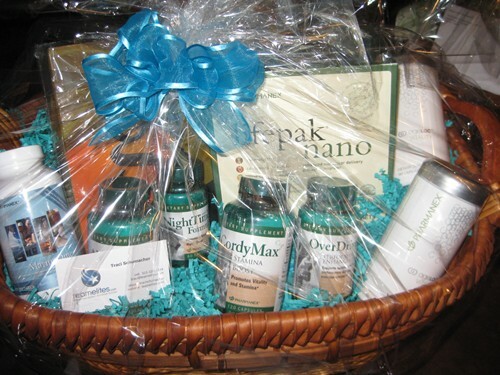 My Victory / NuSkin gift basket. 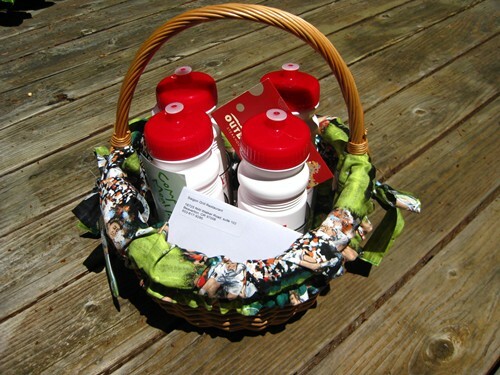 A Kitchen Kaboodle gift basket.